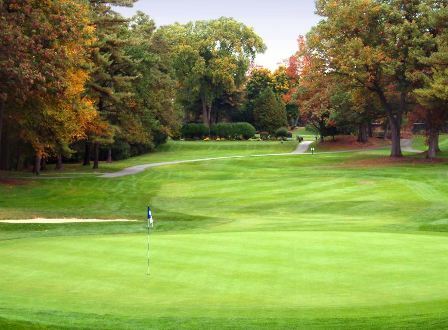 Clifton Knolls Executive Golf Course is a Public 9 hole golf course located in Clifton Park, New York. 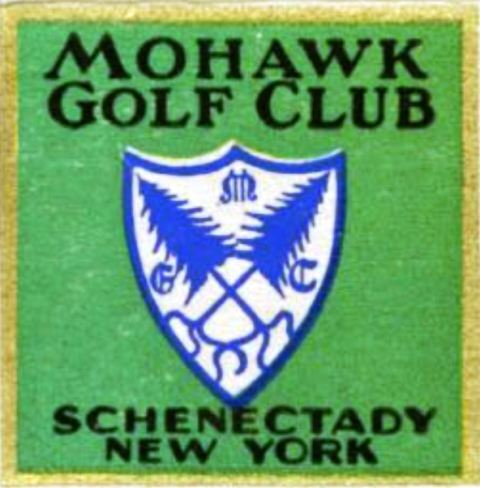 Clifton Knolls Executive Golf Course first opened for play in 1966. Par for the course is 28. From the back tees the course plays to 1331 yards. From the forward tees the course measures 1331 yards. The longest hole on the course is # 2, a par-4 that plays to 220 yards. The shortest hole on the course is # 6, a par-3 that plays to 108 yards from the back tees. 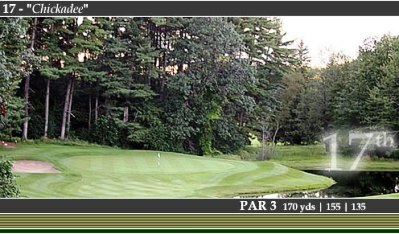 Watch out for # 3, a 150 yard par-3 challenge and the #1 handicap hole on the course. The easiest hole at Clifton Knolls Executive Golf Course is # 2, a 220 yard par-4. 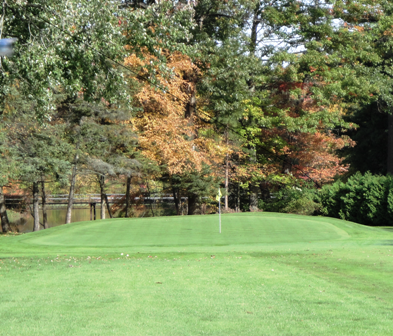 In October 2010, the Clifton Park Town Board voted unanimously to purchase the Clifton Knolls Executive Golf Course in the Stony Creek watershed. The purchase price of $1,075,000 will be paid for from surplus funds. 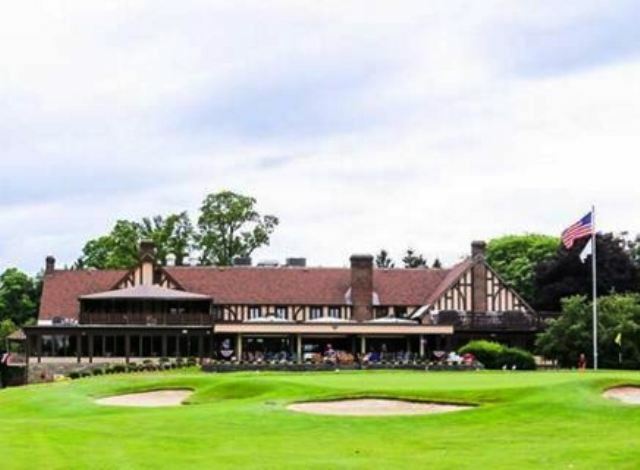 "The purchase of the Clifton Knolls Golf Course permanently protects 39 acres of parkland in the heart of the Clifton Park's oldest neighborhood," Town Supervisor Phil Barrett said. 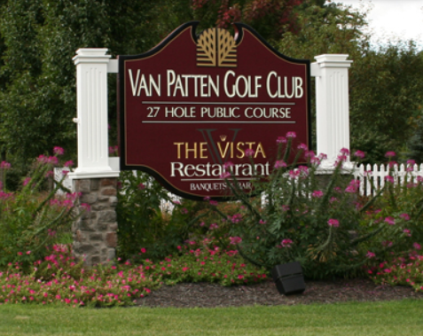 "As we have with the Clifton Park Ice Arena, the town will leverage our resources to turn a profit at the golf course and offer added services to residents year-round." The town also agreed to lease the nearby golf course parking lot, five-bay maintenance garage, putting green and office space/restrooms for a total annual cost of $9,600. The lease may be terminated by the town at any time with a 60-day notice. Based on current reporting information and taking into account the townâ€™s improved marketing efforts and additional program offerings, officials estimate town profit to be at least $50,000 per year.